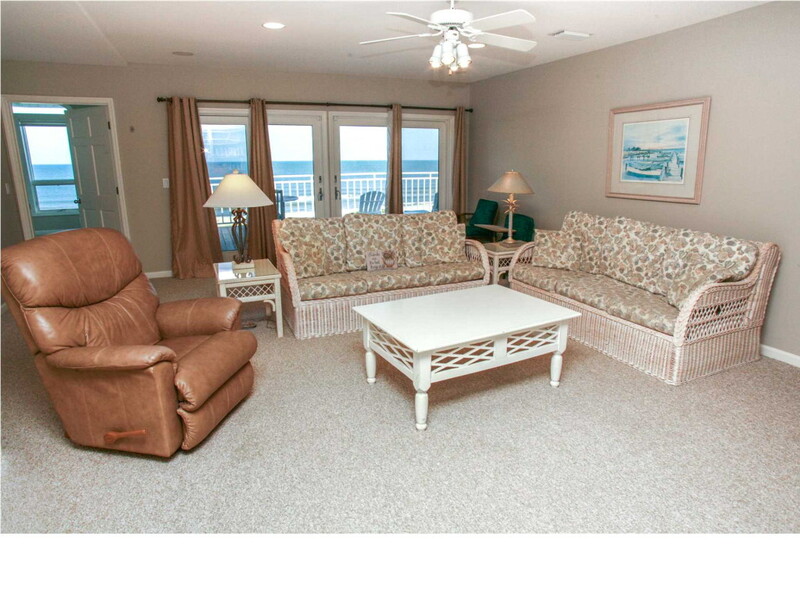 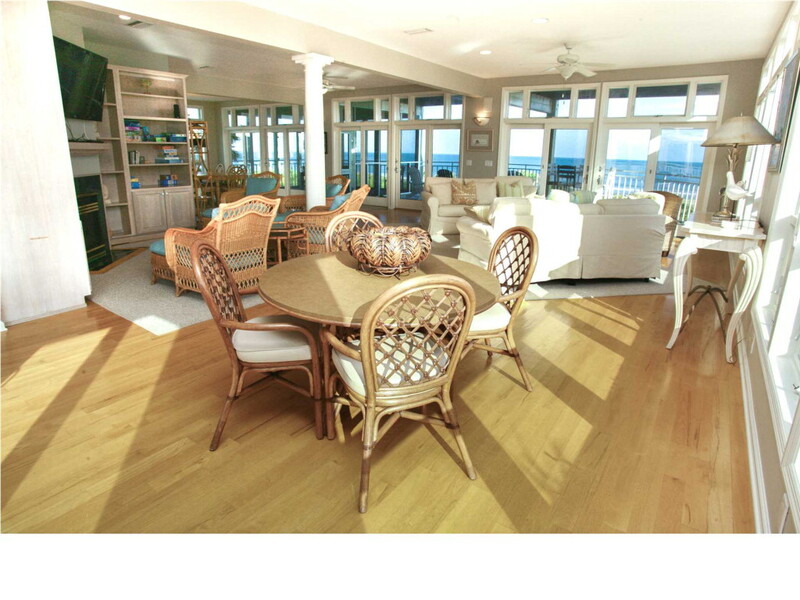 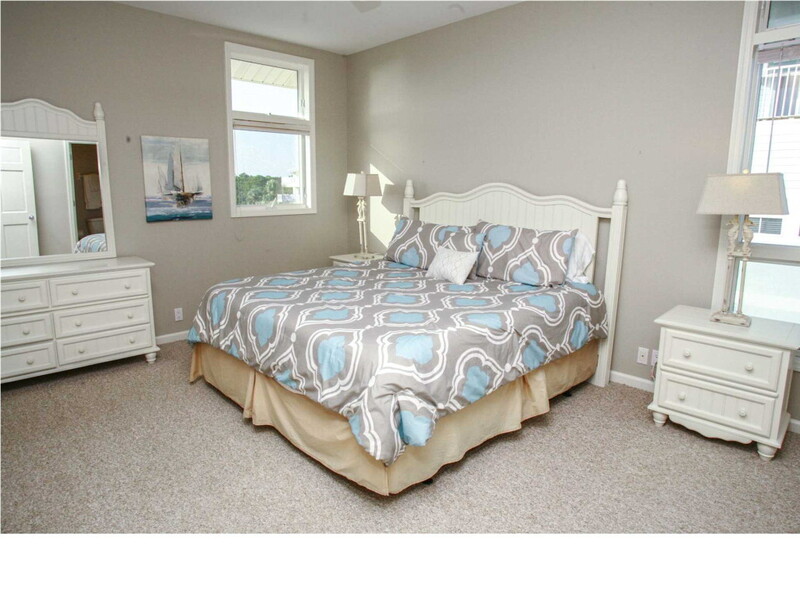 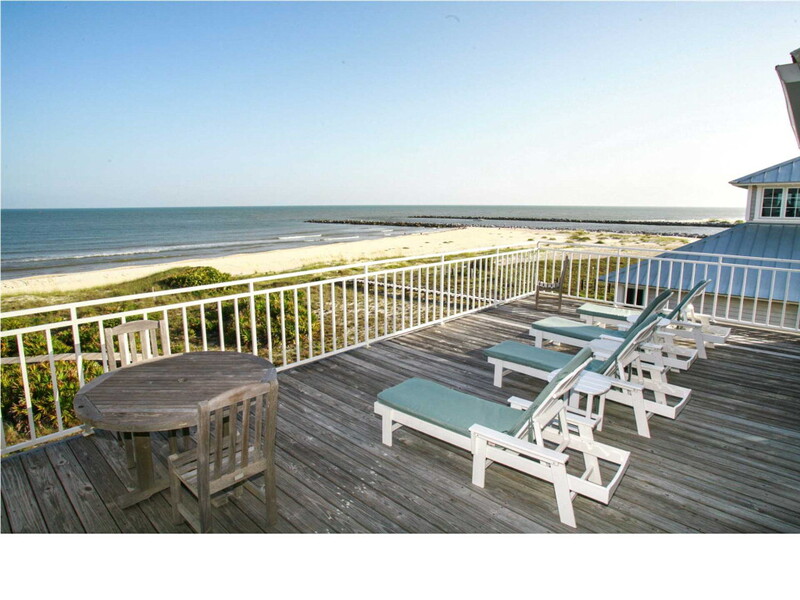 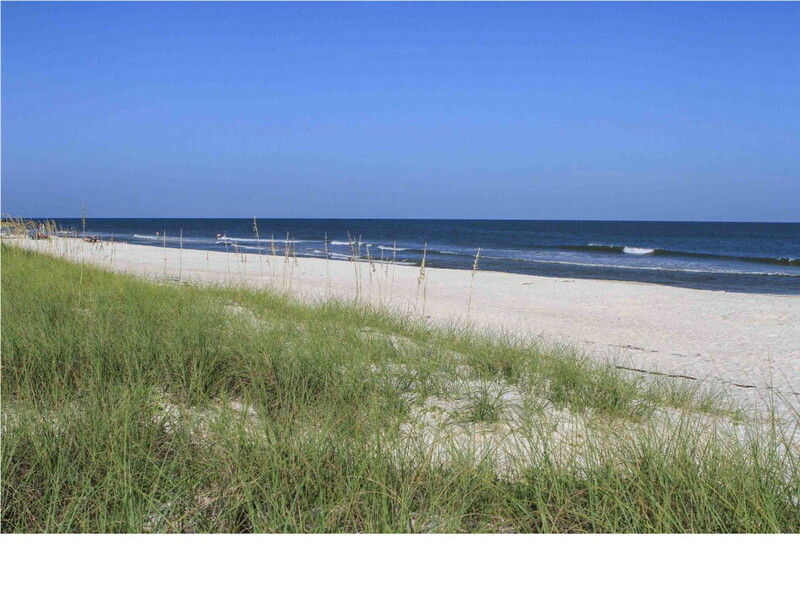 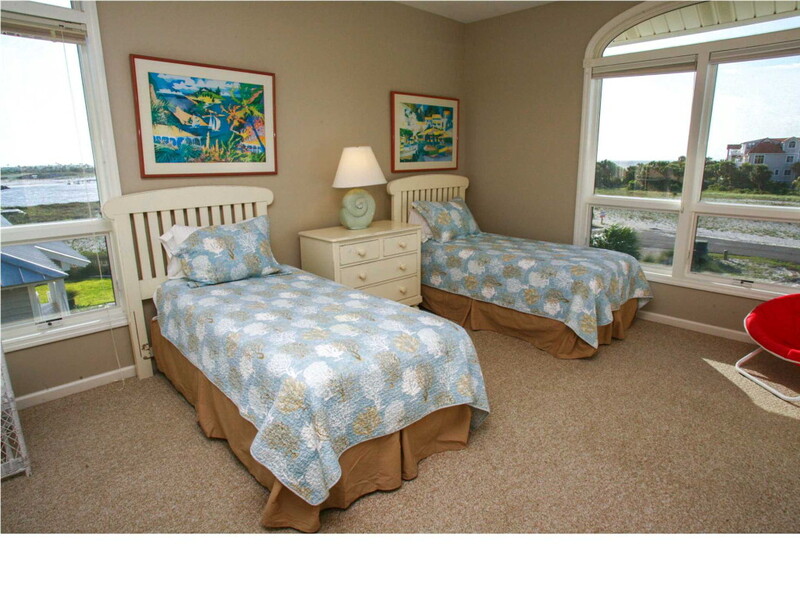 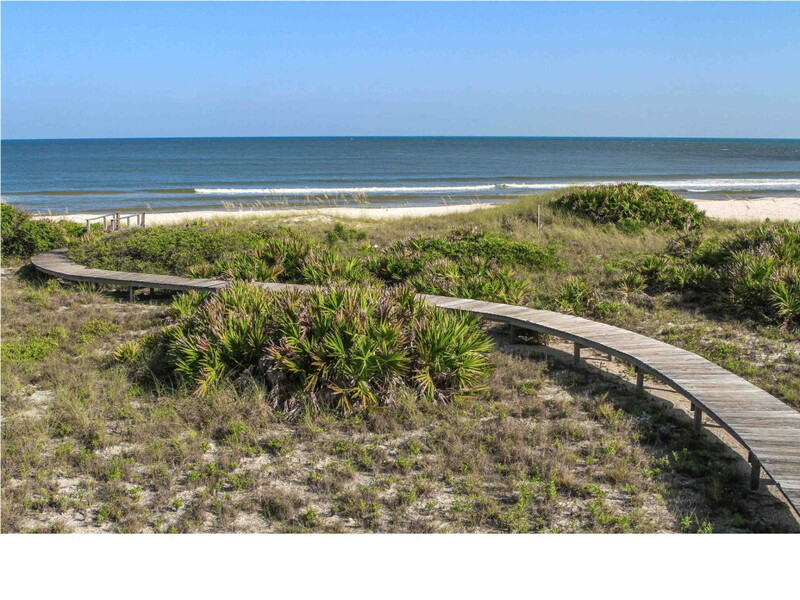 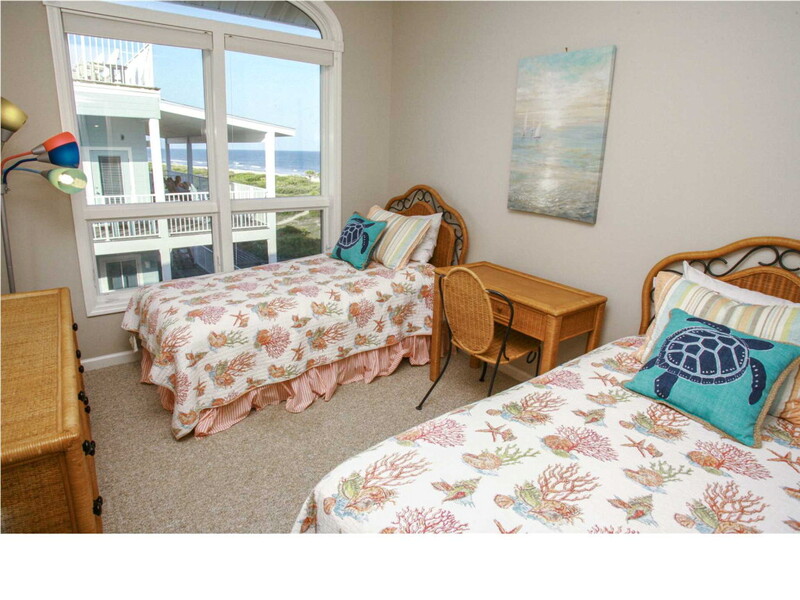 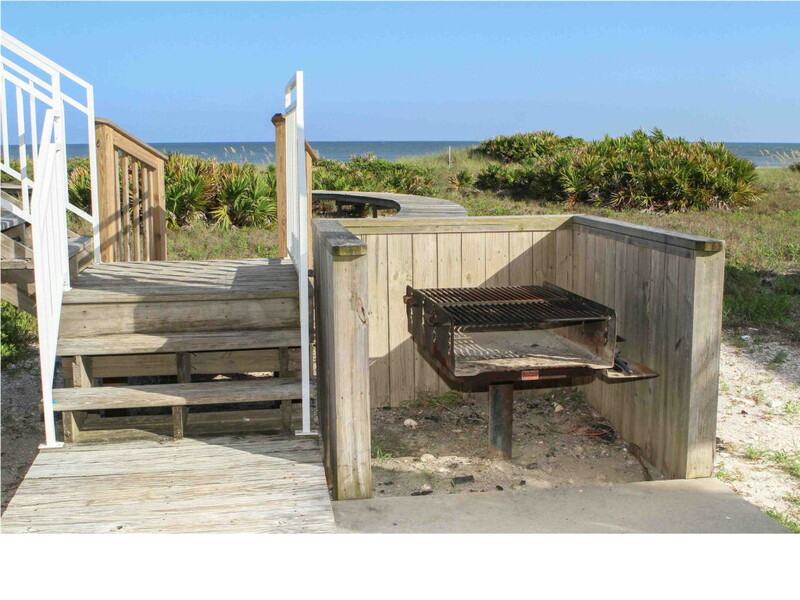 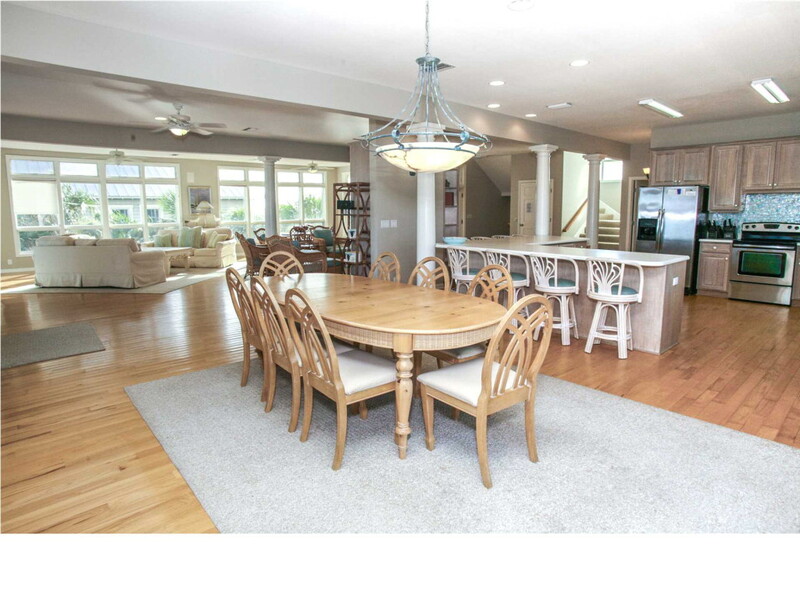 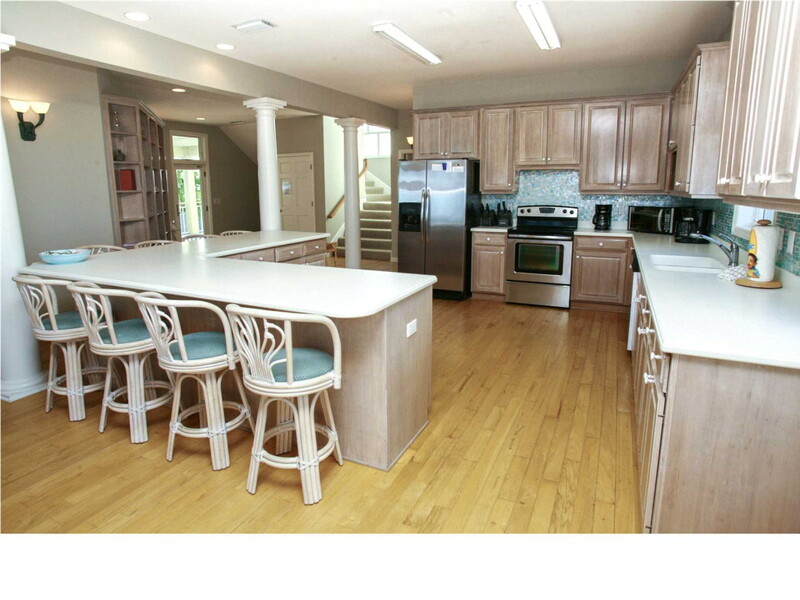 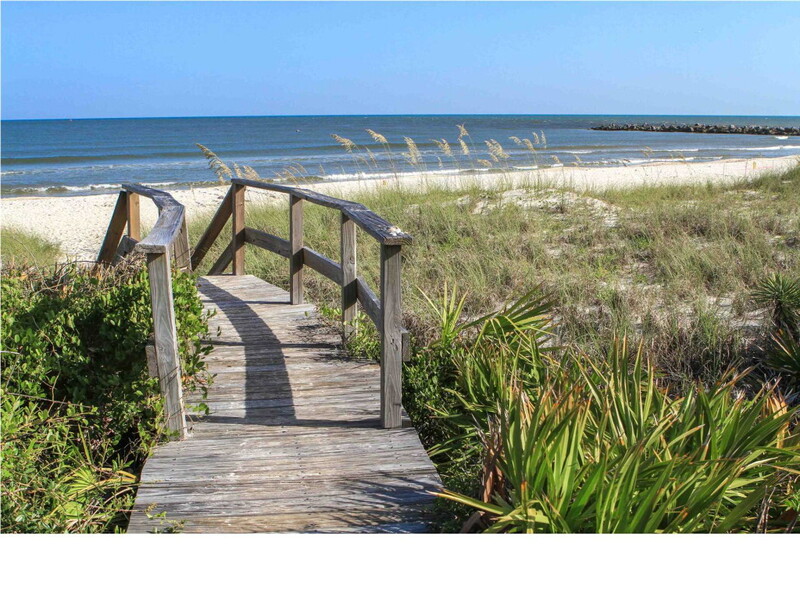 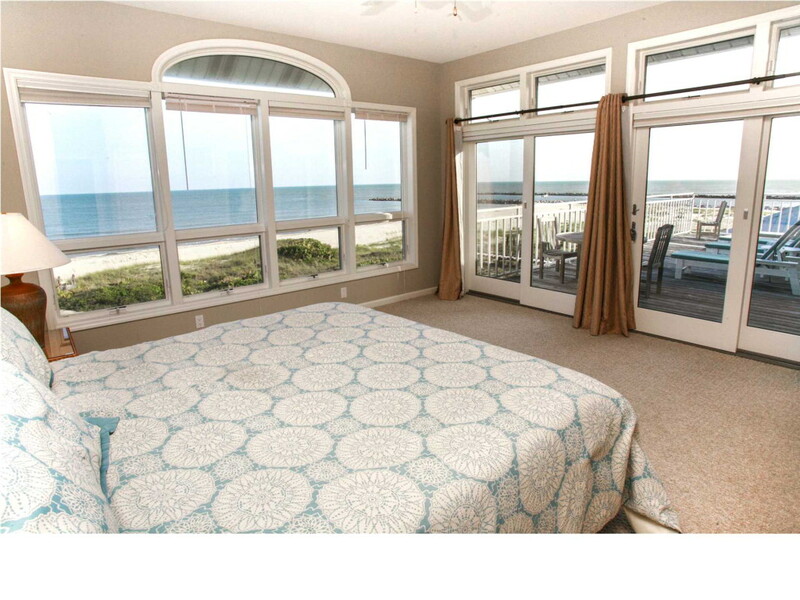 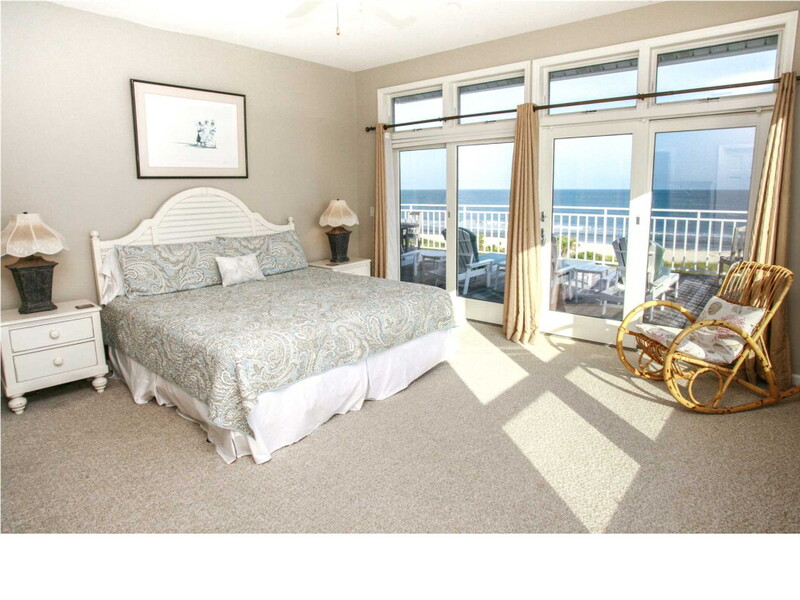 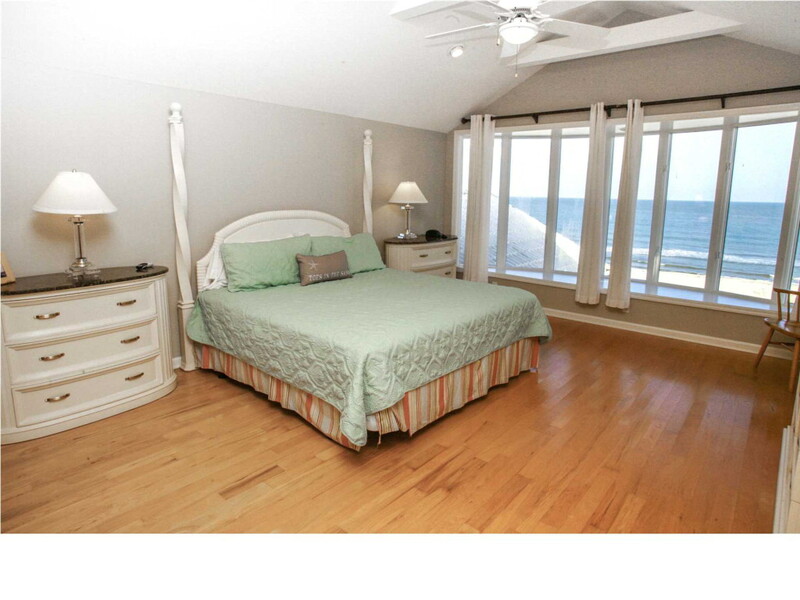 Amelia is one of the few homes on St. George Island offers sunsets over the water 365 days a year. 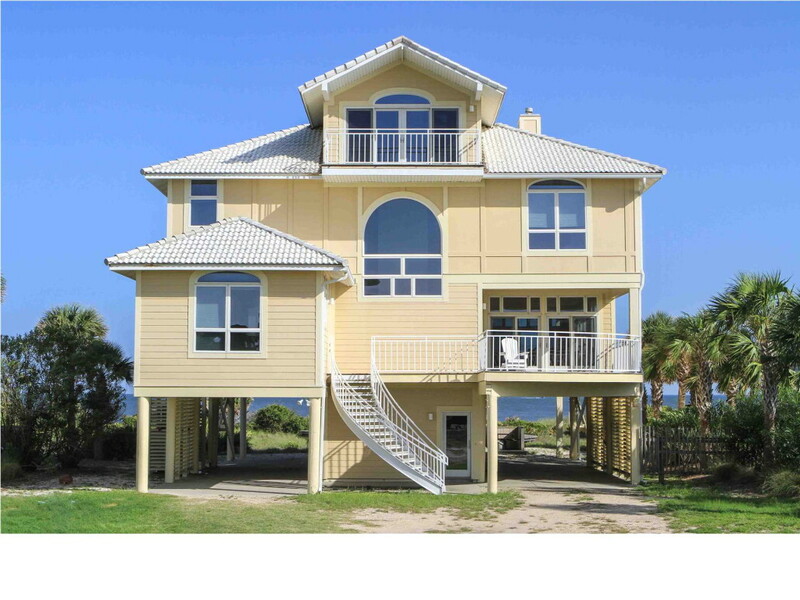 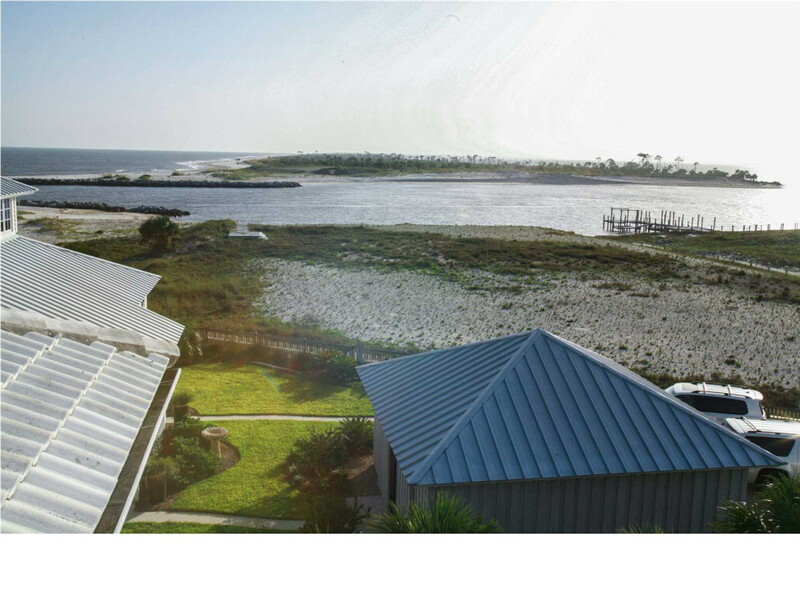 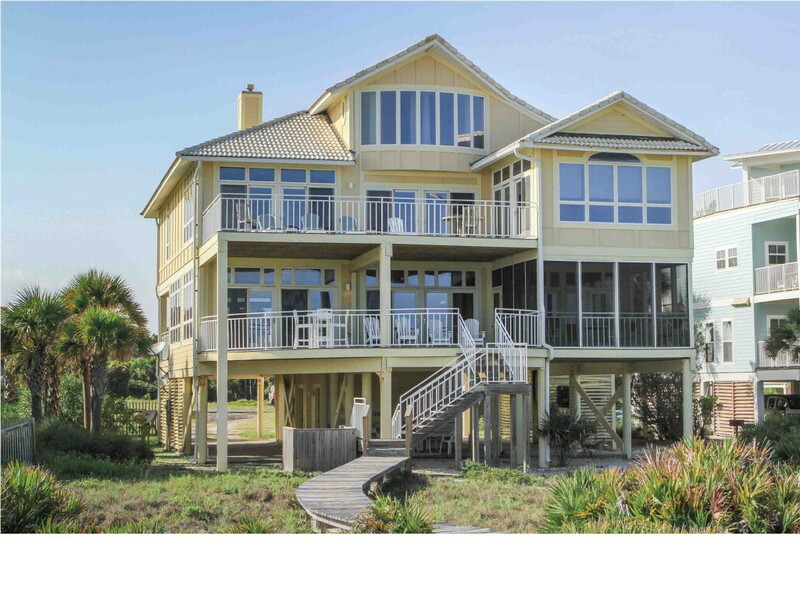 Located on the beach just one house from Bob Sikes Cut, this extravagant home has stunning panoramic views of the Gulf, Little St. George Island and Apalachicola Bay. 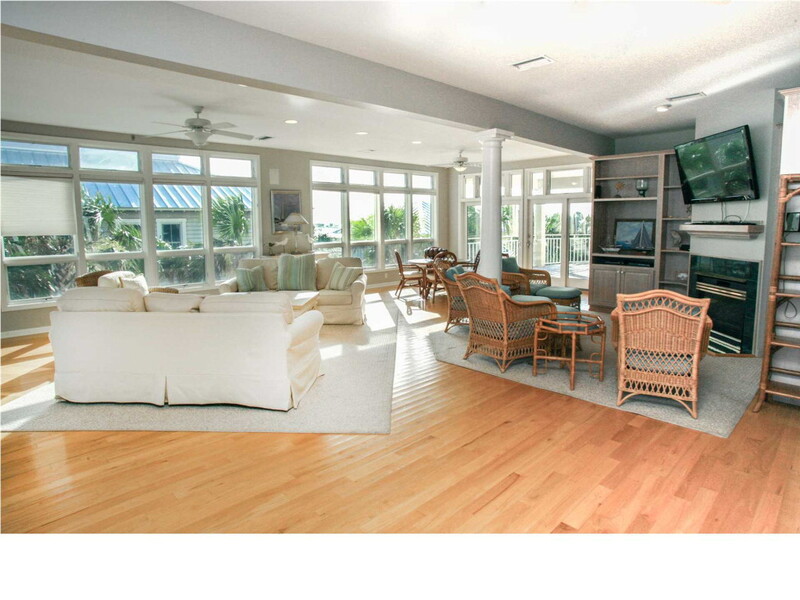 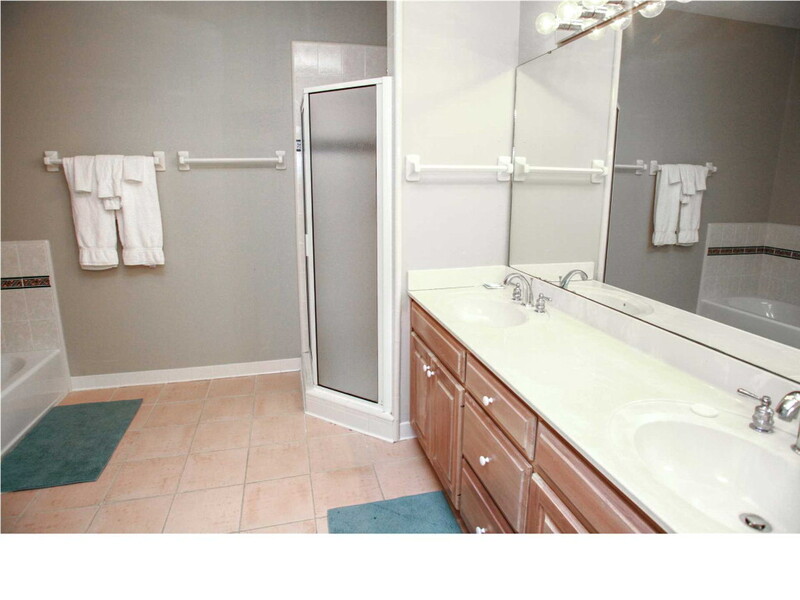 Open floorplan with seven bedrooms (four of them masters), six and a half baths, two living rooms, and a spacious fully-equipped kitchen- all with fantastic views of the Gulf, Cut, or Bay. 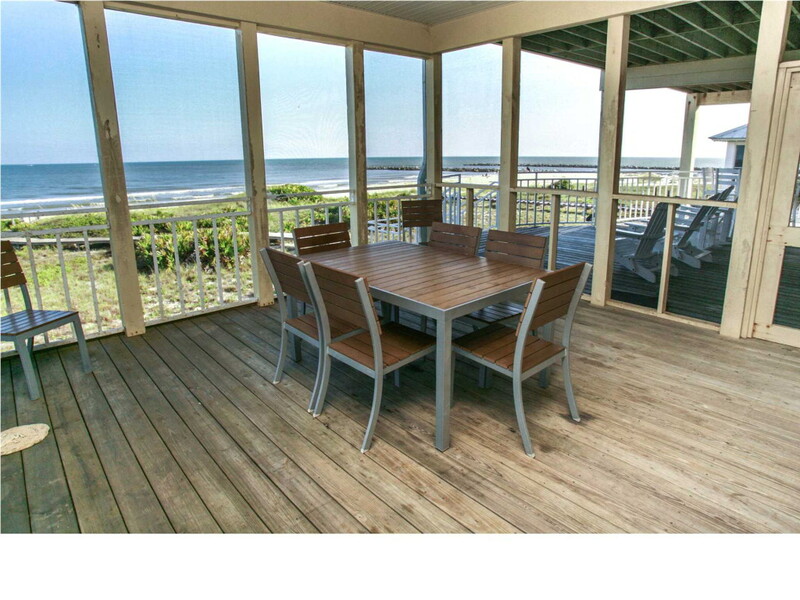 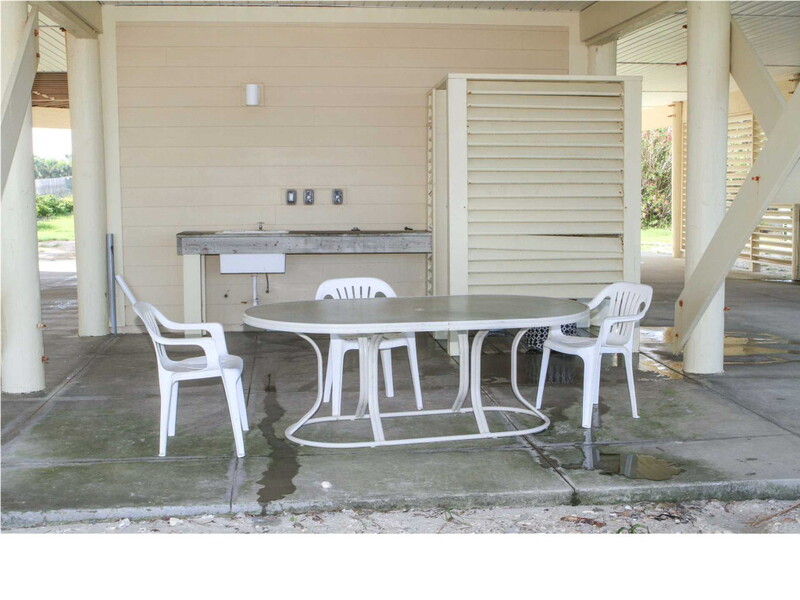 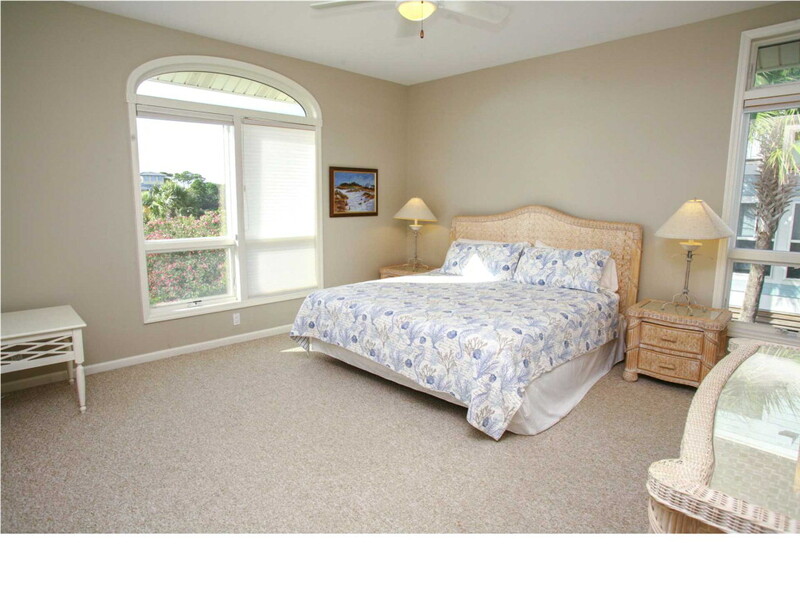 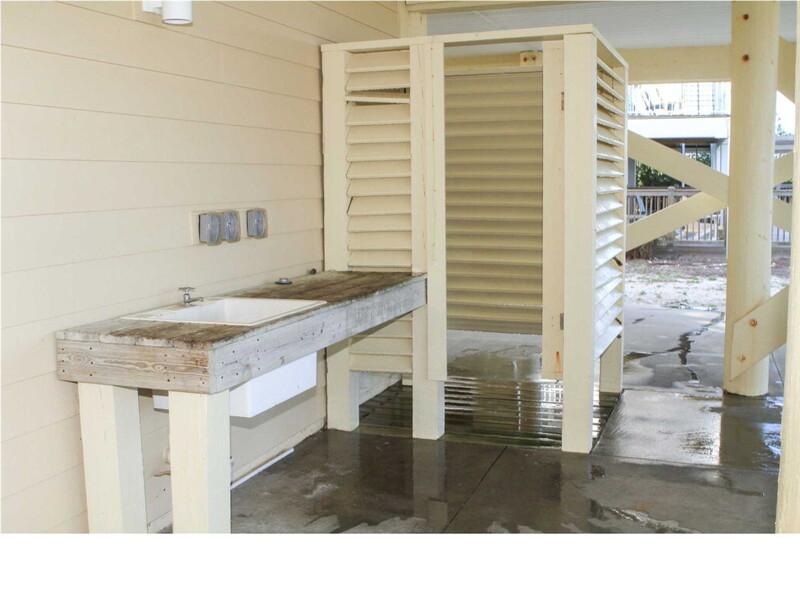 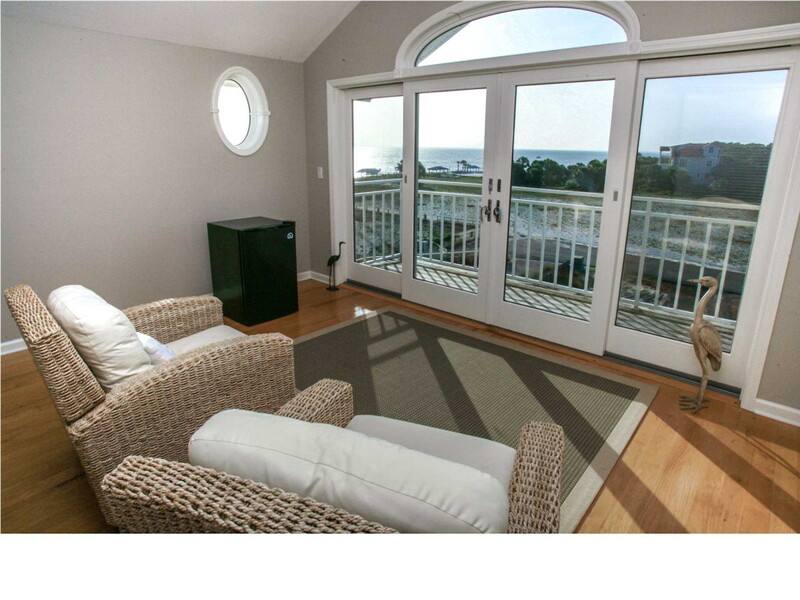 Four porches allow you to enjoy the outdoors with two covered and one screened. 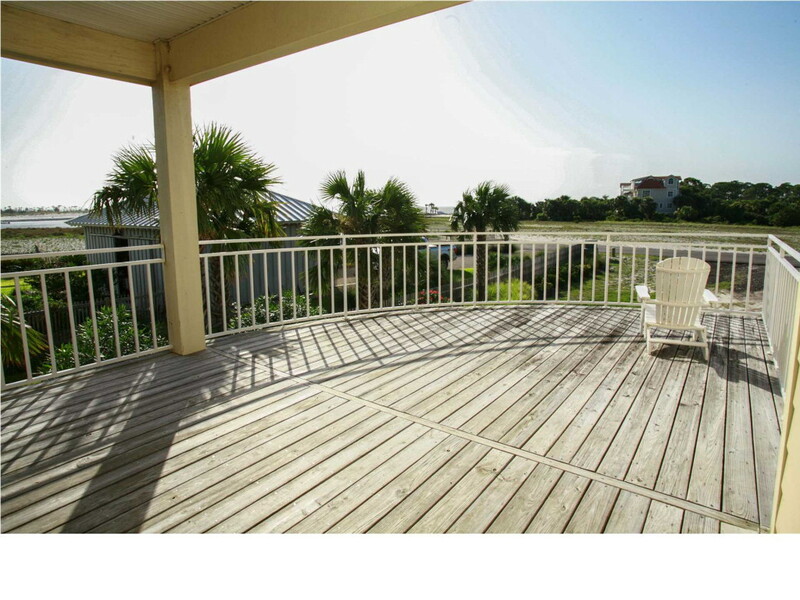 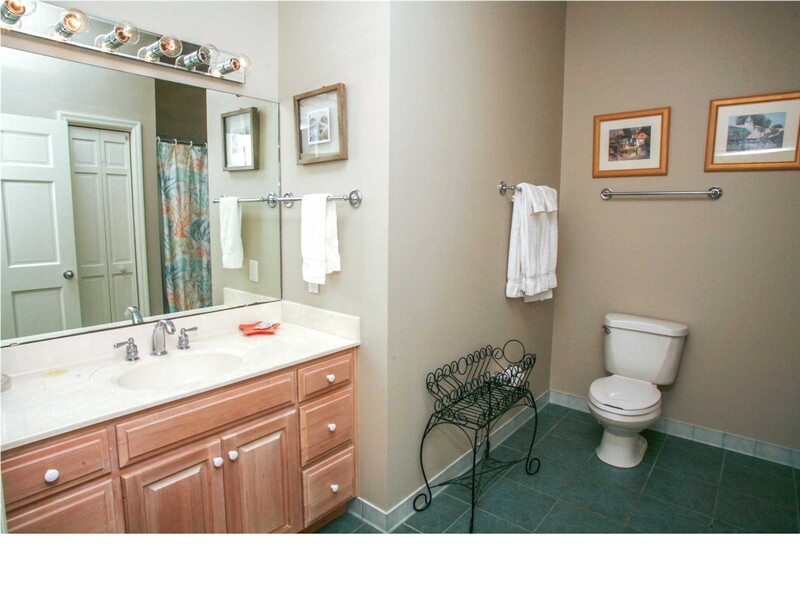 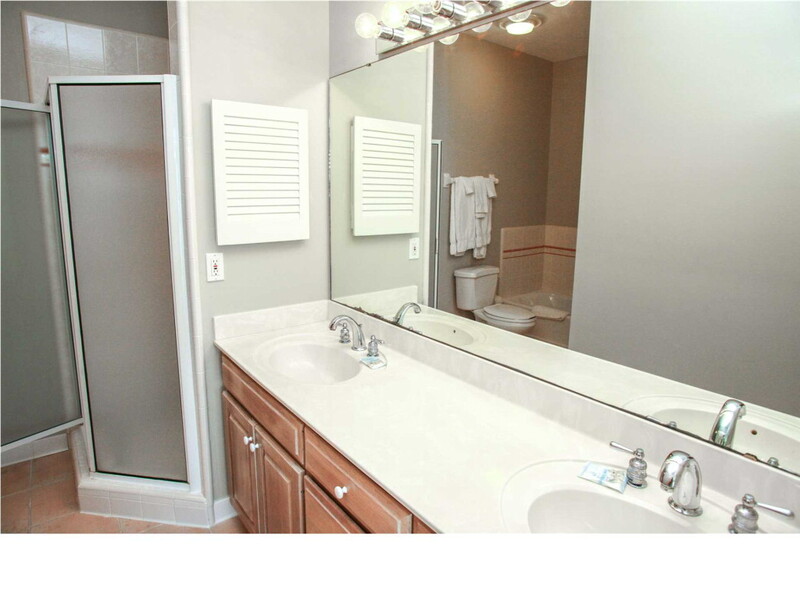 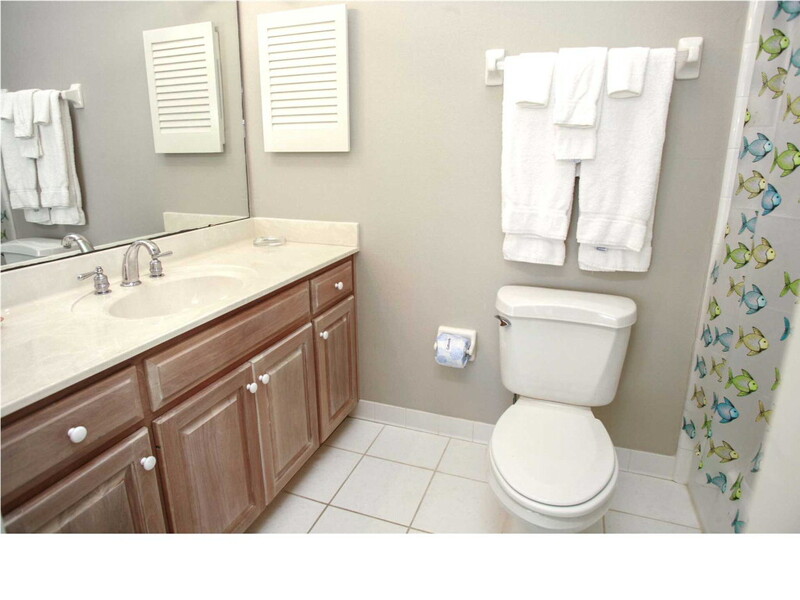 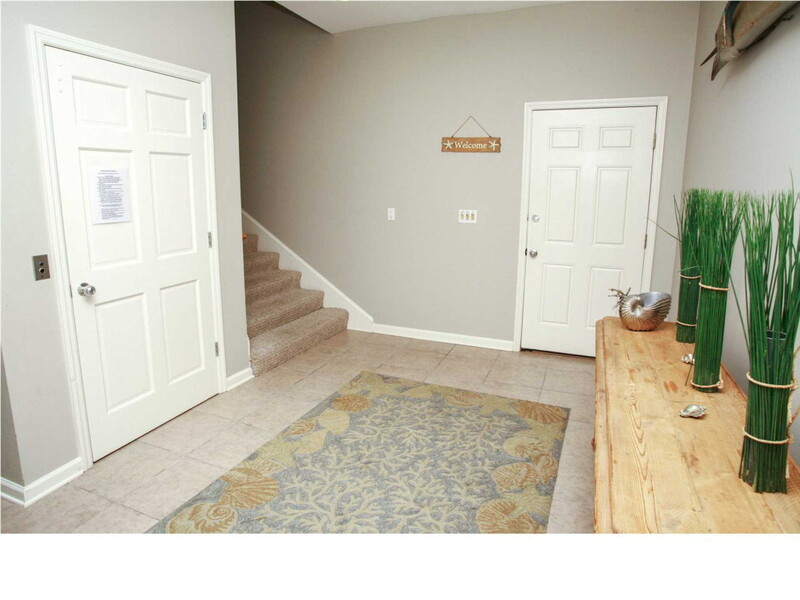 Built as a family vacation home, it has become a top renter in the few short years it has been on the rental market.